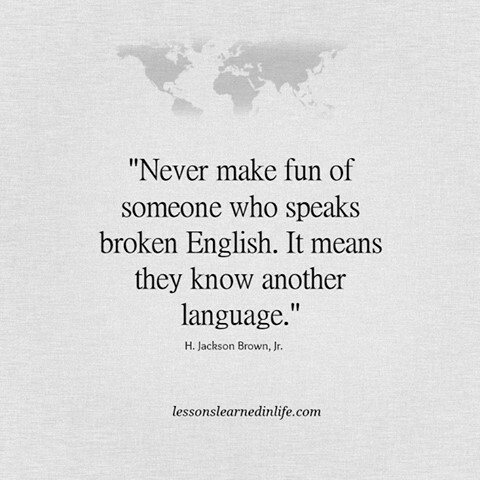 Please note Eng­lish is not my moth­er tongue, there­fore this con­tri­bu­tion will be a gram­mat­i­cal­ly cat­a­stro­phe. But since I have friends all over the world who want to read this post, I decid­ed to write him any­way in Eng­lish. 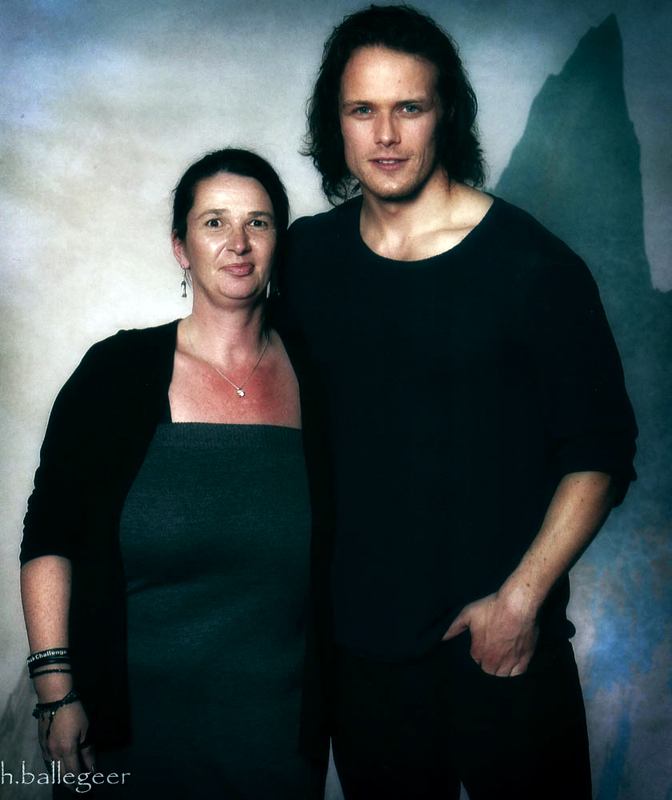 For all Out­lander Fans..you see only Diana and Gary dur­ing the Ring­con Open­ing Cer­e­mo­ny on Fri­day because Sam Heughan, Dun­can Lacroix and Gra­ham McTavish arrived on Sat­ur­day. On Sat­ur­day Evenin­hg all Out­lander Stars arrived (even Gra­ham, whose flight was delayed). Marc Fer­gu­son let his guests alone and Gra­ham and Gary mod­er­at­ed (sort of) this 2-hour pan­el. Yes, two hours with my Stars in a room. My hands are shak­ing so much with excite­ment that I could hard­ly hold the cam­era so some Pho­tos are maybe a bit blurred. Dun­can replied some­thing about the hors­es, because they have always fart­ed. Dun­can has even imi­tat­ed the sounds … the audi­ence and the oth­ers on stage were laugh­ing about his very noisy Per­for­mance..
Too bad that Cait was not there!!!! Sam‘s entire lug­gage has been lost in Ams­ter­dam. In addi­tion, Gra­ham was appar­ent­ly con­vinced he saved Sam‘s live and told this also to any­one. But Sam did not think so. Now final­ly my report about the shoot­ings dur­ing the Ring­con. Gary was the first on my list. 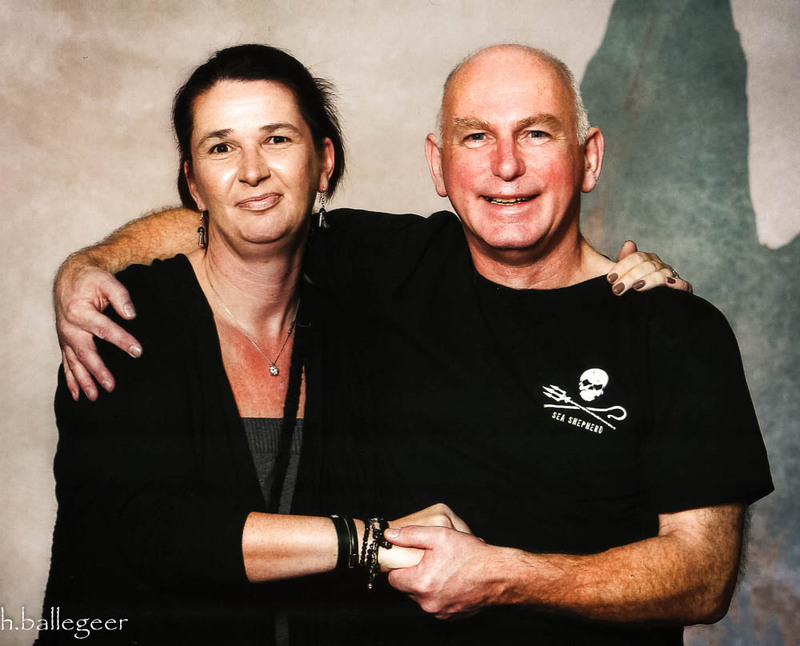 The queue was quite long, but it did not take longer than 45 min­utes and i was actu­al­ly in a room with Mr.Gary Lewis. I admire him for a very long time and so I was very hap­py to meet him at last per­son­al­ly. Some­one took my bag and i had just time to remove my glass­es and was then almost before him. At Ring­con the Shoot­ings were all a mat­ter of 2–4 sec­onds and I was held on by an employ­ee (as I would flee) who “pushed” me more or less in Garys arms . He wel­comed every fan with a warm­heart­ed embrace and it felt as if we already knew our­selves for years. Gary has a very firm hand­shake and he did not let go my hand dur­ing the Shoot­ing. He still thanked with his mirac­u­lous accent, I thanked with stam­mered some­thing unde­fin­able (some non­sense with Eng­lish accent) and it was already over. A pity that there was no time for a con­ver­sa­tion with Gary Though I am col­lid­ed lat­er on this week-end with him in the hall and after a “par­don” of Gary the next oppor­tu­ni­ty was over. Lat­er I saw Gary sev­er­al times with fans speak­ing (dur­ing Lunch, anbd his walka­round), but I found it impo­lite­ly to push in between. I like the pho­to very well and it soon gets a frame and a place of hon­our. My shoot with Sam has made me almost faint. After a long day, eat not much and a Per­ma­nent-Excit­ed-I am here-Lev­el I want­ed nec­es­sar­i­ly bring the shoot behind me on Sat­ur­day and not have to wait until Sun­day. The queue was extreme­ly long. Near­ly 700 fans were wait­ing for a shoot­ing. First, as always it was the turn­for the fans with sil­ver and plat­inum tick­ets. Then it went rapid­ly for­ward. This time I want­ed to enjoy every sec­ond and took a deep breath before I entered the room of the shoot­ing. But that helped not much. Only 2 fans in front of me-I can see him. Still a fan in front of me-I fall right now. I was firm­ly under con­trol of the employ­ee who should now “push” me in Sams arms. I said to myself, “Poor Sam, so many pho­tos and Women”, but I’ve prob­a­bly said it out loud. The employ­ee said to me “You see what tough job i have,” and I just want­ed reply some­thing quick-wit­ted, as I stood next to Sam already. Gosh he is real­ly tall ! Quick a look at these irre­sistible Col­lar-Bones, on his face (yes, he looks out­ra­geous­ly good) and then Sam’s hand was on my waists and my hand on his back. Thanks the World for the inven­tion of 24-Hours deodor­ant. Once inhaled, and the pho­tog­ra­ph­er called “ready-Next”. I was a bit lost there, briefly reversed again (just one last look) and Sam called “Thank you” in my direc­tion and I shout­ed back, “No, thank YOU,” (but it was prob­a­bly just in my head a clear­ly for­mu­lat­ed sen­tence) .Sam had still the next lady in his arm.I admire him for his pro­fes­sion­al­ism. He has on each pho­to anoth­er facial expres­sion and for me he is now even more the Mas­ter of facial expres­sions. I not like it The pho­to with Sam very much, because at 2 sec­onds, the pho­tog­ra­ph­er could not bring forth my best side. How­ev­er, this pho­to gets of course a place of hon­or. The queue dur­ing the auto­graph ses­sion on Sun­day morn­ing was very long. How­ev­er, This gave me the oppor­tu­ni­ty to make pic­tures of Sam close with­out my hands were shak­ing too much. Just before it was my turn I have real­ly stopped to breathe, have thought of things I want­ed to say and every­thing was too late. The assis­tant wrote down my name and I was so close to Sam .…. He want­ed just start­ing to write then he has looked at the pic­ture of the motor­cy­cle, smiled and said, “that’s real­ly cool” .. then he wrote the ded­i­ca­tion and again looked at my Edit. I said “you can have one”, but he just grinned broad­ly and winked at me. He did not say any­thing more he ..dont know if he under­stood me?Then I turned myself three times in a cir­cle and start breath­ing nor­maly again.. I trem­bled all the time so I could not take a pic­ture at close range.. The kiss and the embrace of Diana and Sam, because the room was sud­den­ly filled with friend­ship and respect. Of course, Diana hugged and kissed all the oth­er gen­tle­men, but this hug from Diana and Sam was my moment of the week­end. Anoth­er check was hand­ed over. This time of “Mis­sion Change”. The amount goes to Blood­wise and “Cologne Clowns” . The “Cologne Clowns” vis­it chil­dren in hos­pi­tals (more here https://www.facebook.com/Mis­sion­Change-710200019067624/) . Since I’m from Cologne I was soo hap­py about the big amount.. Sam was also very hap­py and said, “If you still need clowns, here are some sit­ting on the stage” and point out on Dun­can, Gra­ham and Gary ..
A 10-Year old Fan asked if any­one from the cast could per­suade her par­ents so that they allow her to look Out­lander ..big smile back from the whole Cast but not real­ly an answer .…that was cute..
Tulach ARD ! Per­fect last Words at the end of the Pan­el ! Thank you for shar­ing all your great pho­tos, next best thing to being there. Your beau­ti­ful pho­tos gave me a sense of being in the room at Ring­Con. I hope you were able to hear all the ban­ter and enjoy your­self. I so appre­ci­ate your tal­ent and am grate­ful that you gift us with it. Heike, I’ve just read about your auto­graph time with Sam…you couldn’t say a lot. .I could not say one word at the foto-shoot­ing, only answered him “Hi” (knees get melt­ing), I even didn’t thank him at the end, I’m ver­ry sor­ry for that, but when “Jamie” put his arms around my shoul­der, I was not able to say or do some­thing. The pic­ture they’ve tak­en is not very good and I don’t show it, but I will all­ways remem­ber this few min­utes. I hope, the orks have gone now???? sor­ry dont have a Pic­ture from the Ork..but it seems he van­ished now :). Thank you so very much for shar­ing your amaz­ing mem­o­ries, pho­tos and expe­ri­ences at Ring­con with all of us. I feel as though I were there with you!! The won­der­ful details of being at the pan­els and meet­ing Sam and Gary!! And then see­ing Gra­ham Diana and Dun­can are amaz­ing. How you were able to take all these extra­or­di­nary pho­tos and remem­ber so much Of what was said is unbe­liev­able. You are amaz­ing Heike. I love the way you write and your sense of humor explain­ing every­thing . Thank you again so very much for tak­ing the time to bring us all on your Ring­con jour­ney with you. Liebe, Kat!